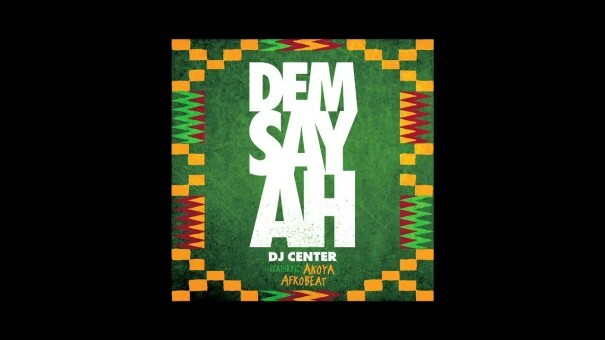 DJ Center – The Making of “Dem Say Ah” featuring Akoya Afrobeat from DJ Center on Vimeo. Check out how my new record “Dem Say Ah” featuring Akoya Afrobeat came together, behind the scenes in the studio! Welcome to the creative process my people..